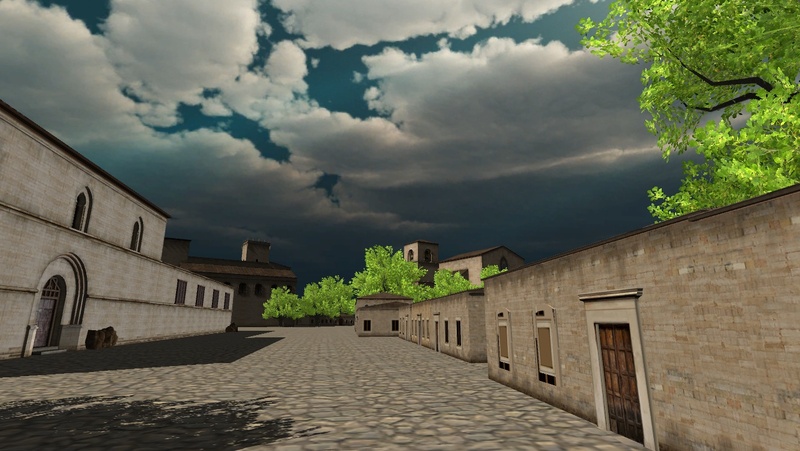 The Revealing Cooperation and Conflict Project seeks to invigorate the humanities and public’s imagination by creating a visually-compelling, data-robust, and historically-lush digital world known as Virtual Plasencia. 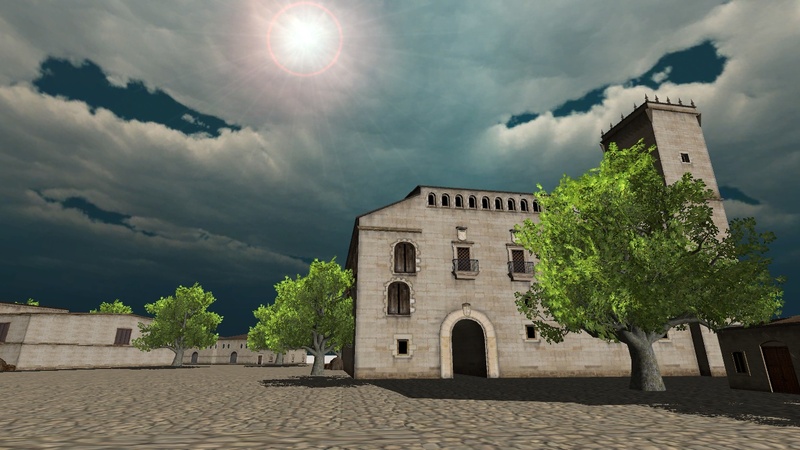 Our endeavor generates a 3D walk-through model of a key portion of the walled city of Plasencia (Spain) that reveals Jewish, Catholic, and Muslim interrelations. We aim to recreate the cooperative and challenging processes that emerged during this era of intercultural integration and violence in Spain and Europe. 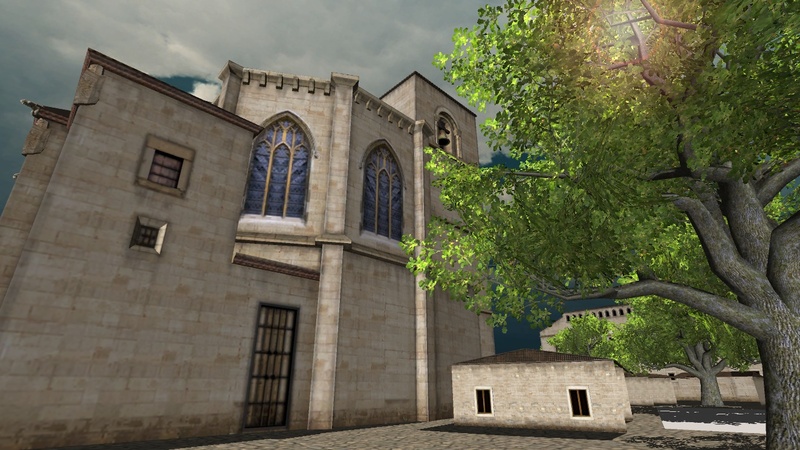 Our team is populating the 3D model by transcribing and indexing census-like events from Book One (1399-1453) of the Capitulary Acts of the Cathedral of Plasencia. The project assembles geovisualization experts, historians, geographers, linguists, and computer scientists in the U.S.A., Switzerland, and Spain as well as global “citizen scholars”. Our digital world delivers a portal for the public to immerse themselves within and an open-access data repository for scholars. This start-up project launches our broader team effort to model issues of identity and social disruption from the 14th-17th centuries. Download our more comprehensive RCCP Storyboard 10 June 2014. Available as a Adobe Acrobat PDF.